Affordable owner financing available on this 420 Acres of land for sale suitable for a ranch, country home or investment property.. 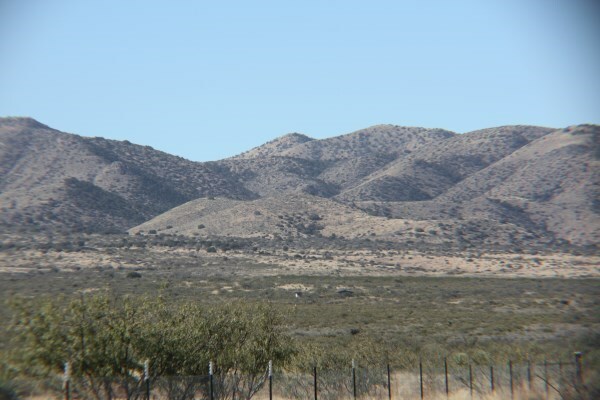 The property is located in the Mcneal area which is in Cochise County. 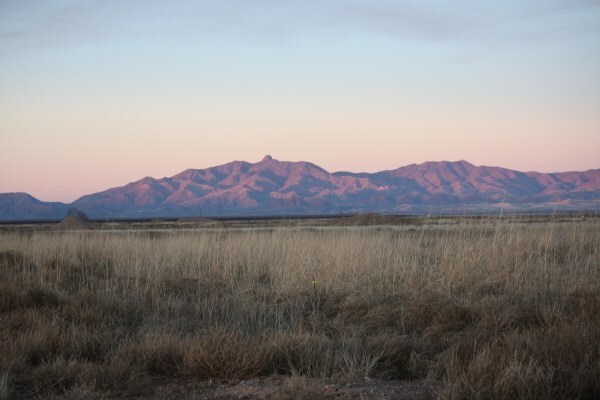 Cochise County is in the Southeast corner of the State of AZ and borders Mexico and New Mexico. It is surveyed and recorded. There is a dirt road to and through the property w/recorded easements. State land borders part of the property. There are Electric & telephone lines approximately 1300 feet from the property. There is good water in the immediate area. Residential well depths are approximately between 200-300 ft deep and static at 100-200 ft. 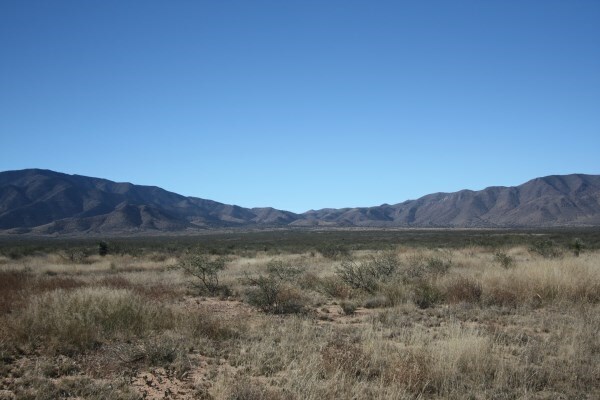 This 420 acres is 13 miles from Bisbee, 20 from Douglas, 45 from Sierra Vista and 130 from Tucson. 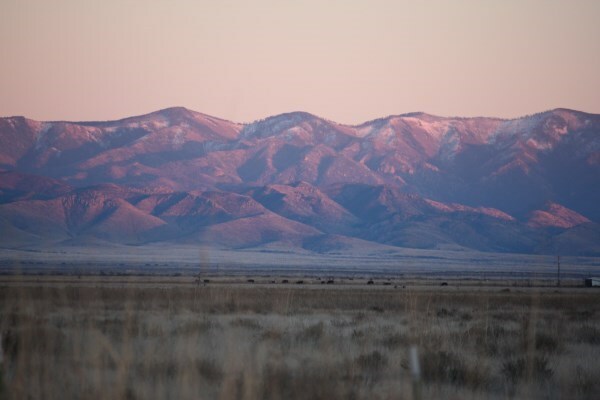 There are four mountain ranges in view; the Mule Mountains, the Dragoon Mountains, the Chiricahua's and South across the border the San Pedro's. The current use of this land is cattle grazing. Locally there are pecan orchards, pistachio orchards, wine grape vineyards and feed crops grown. Because of a higher elevation weather is cooler than Phoenix and Tucson. You can enjoy hiking, camping and hunting. Enjoy nearby rodeos, wine festivals and parades. There are three major ski resorts available in the winter. Snow ski and swim the same day in Arizona. 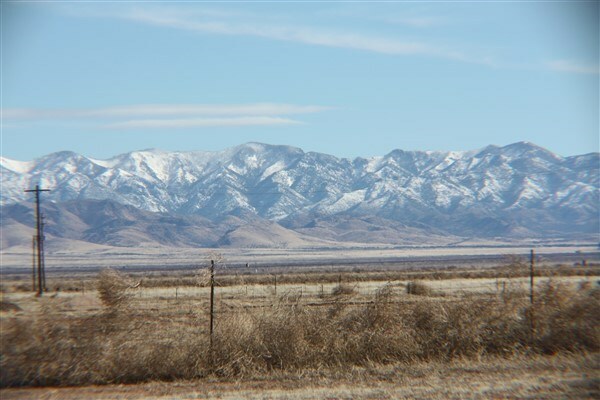 420 acres consisting of 4 parcels. 103-91-005 160 acres. 103-92-005 40 acres, 103-92-007 200 acres. 103-92-004 20 acres. FOR FURTHER INFORMATION FILL OUT THE CONTACT FORM OR CALL RICK FRANK AT 520-403-3903.